Lessors Risk Insurance Quote, , Crossville Great Rates! If you own property that is leased to others, whether one small office or an entire manufacturing complex, lessor’s risk insurance is a must-have if you wish to adequately protect your investment from litigation as the result of an accident. 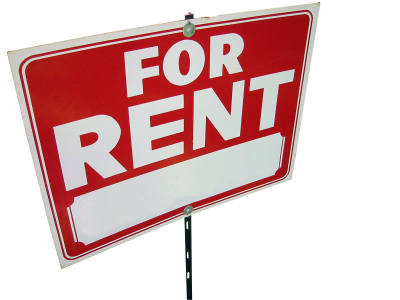 Set up shop with new business opportunities for buildings leased or rented to others for commercial occupancy. Let the Serving Clients Since 1903 ~ (931) 484-5103, help you understand and protect all of the risks you run and all of the perils your business faces. We will do this with a well thought out and executed business insurance policy designed just for our Lessors Risk/Building Owners Insurance policy holders.